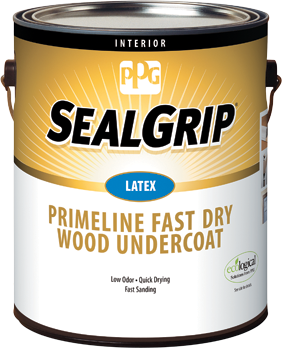 This fast drying primer is great for production work as it sands easily and is ready for recoat in 12 hours. 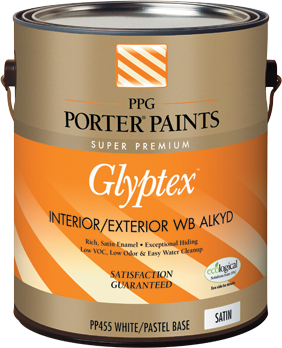 Primeline Latex Fast Dry Wood Undercoat was designed specifically for an undercoat for water based acrylic enamels and alkyds. Use this chart to help determine if a primer is necessary for your project. The chart below indicates the best uses for this particular primer.